Gambia is the smallest country on the African continent, completely surrounded by Senegal and home to the Gambia River. It is an extremely poor country; a large part of its population lives well below the international poverty line of 1.25 dollars a day. Its economy is based fundamentally on agriculture, mainly of subsistence, the tourist sector and the manufacturing sector. However, the services sector is also important for this small state, representing 55% of the national GDP. In the tertiary sector, telecommunications are not to be outdone. 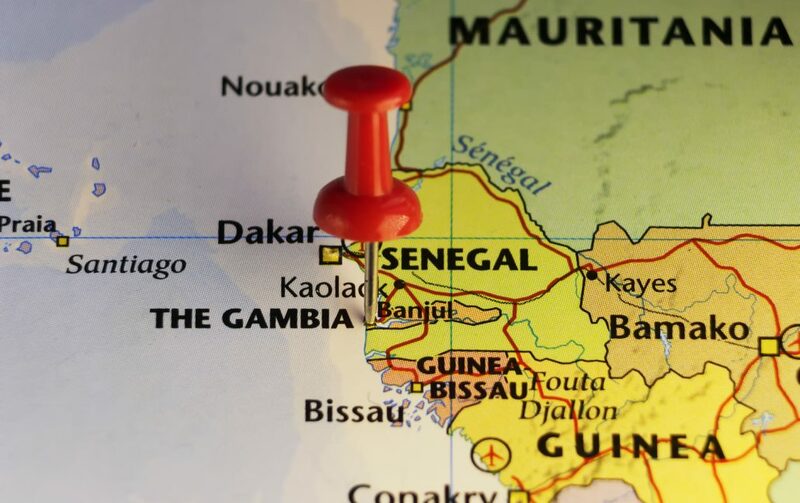 Indeed, Gambia is working to provide itself with a national high-speed Internet connection network, through a project named National Broadband Network (NBN). It is well known that the entire African continent has problems related to data connection and, more generally, to advances in digitisation, but there is more than an example of countries working to increase this process. For this reason, Gambia wishes to take a step forward: The Minister of Information & Communication Infrastructure, Demba Ali Jawo, has confirmed that the project aims to redress the problems of delay in the digital world within the African nation. What of the costs for the project? Creating a high-speed network is certainly not an easy task: it will cost around 25 million dollars, using services from the national operator. Fortunately, in 2012 an underwater fibre optic cable was installed on the Gambian coast as part of the programme for regional telecommunications infrastructures in West Africa. Accompanying this, the network will be entrusted to a local data centre. According to the minister, it appears that 2018 will see the start of a liberalisation process of the telecommunications market in Gambia.